Looking for a blank slate to build to suit, on a very high traffic lot? 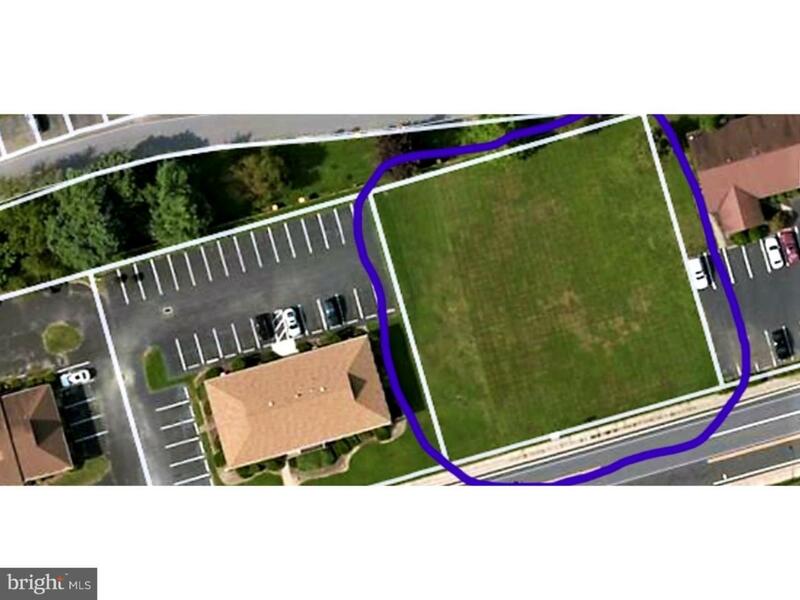 In the heart of Dover sits this prime piece of land ready to accommodate your business, and with public utilities! Basement possible for added usable space or storage.